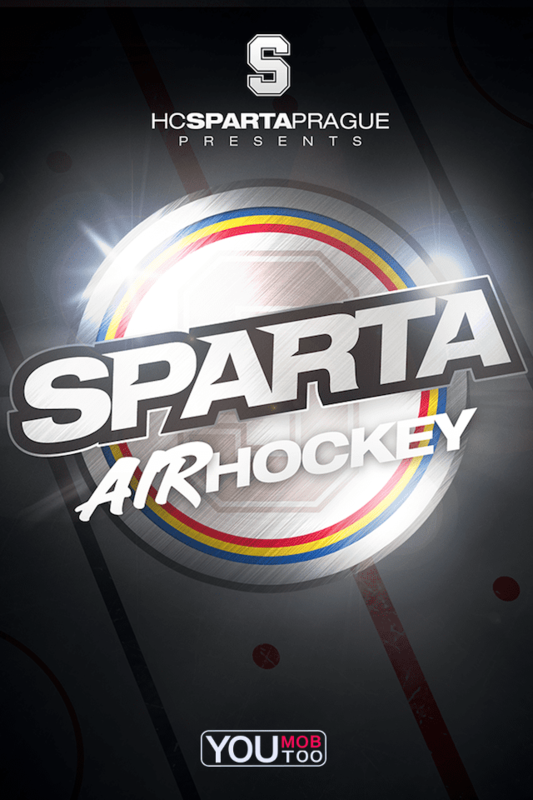 HC Sparta Air Hockey – Xyris Interactive Design Inc.
Just can’t keep a good thing on ice. Except, for Spartans! 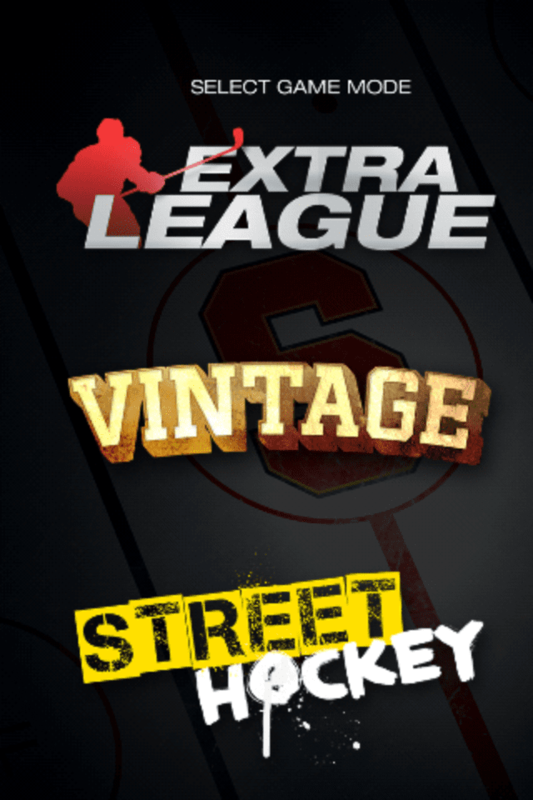 Xyris rebranded SteamPunk Hockey with game changers: Modern, Vintage and Street Hockey themes. 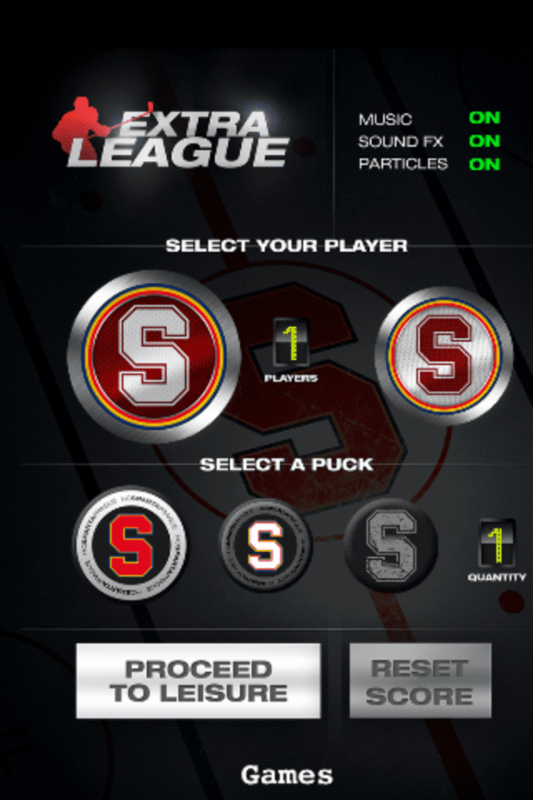 1-4 players. The game promotional video was projection-mapped onto the ice and looked spectacular!